Interested in saving money on quality dental supplies? Ask your local Dental Fix franchisee Today! 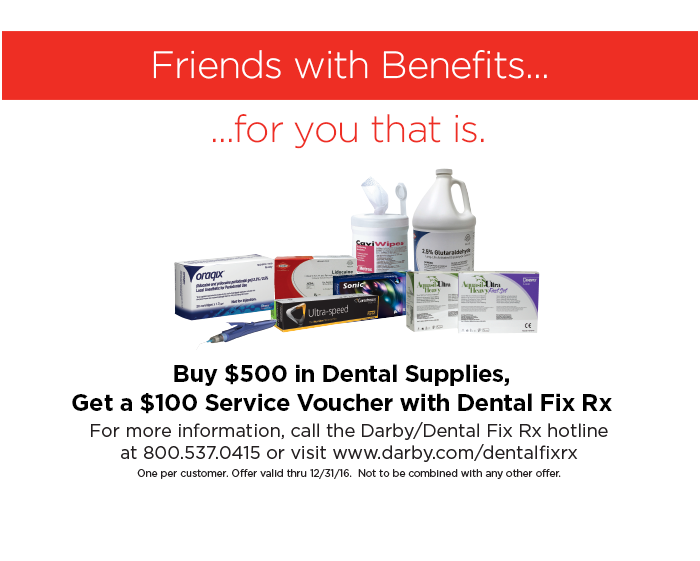 Darby Dental Supply and Dental Fix Rx have partnered together to bring you the Best Service, Supplies and Savings! You are now able to take advantage of this unprecedented relationship and start experiencing the best of both worlds. Driven to Deliver the Best Experience for Our Customers. Your local technician is well-versed in both equipment repair and the dental industry. Your tech knows your equipment, goals and account history to ensure that you are getting the fastest repair at the best prices. Our personalized support coupled with local technicians makes equipment repair fast, easy, and stress-free. Schedule an appointment today. Call 1-800-586-0340. We understand that neither you or your patients have time to stop for broken equipment. 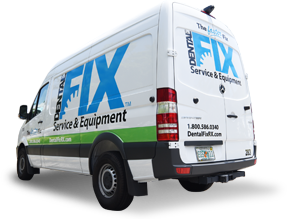 When you chose Dental Fix Rx, your local technician will arrive quickly, and your work will be done on-site using manufacturer equipment parts or the highest quality aftermarket parts. We’re known for having the fastest turnaround time in the industry, we’re more affordable than the competition, and you’ll have access to FREE loaner equipment (for compressors and vacuum pumps) in the meantime. 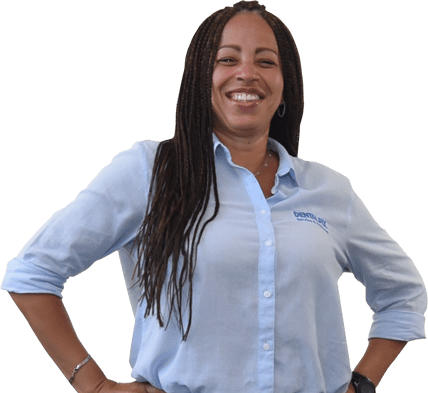 Get your equipment fixed fast!